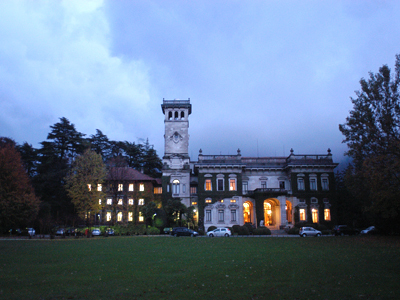 The second edition of the National Conference on Health Research was held at the convention centre of Villa Erba in Cernobbio (CO) during the rainy days of November the 7th and the 8th, 2011. The event, under the scientific direction of the Ministry of Health, represented the annual institutional occurrence for the examination and comparison of the Italian health research development status and orientation. The event involved many health professionals: from those interested in basic and clinical research, to operators and suppliers of technologies, products, services, infrastructures and financial instruments in support of health research. 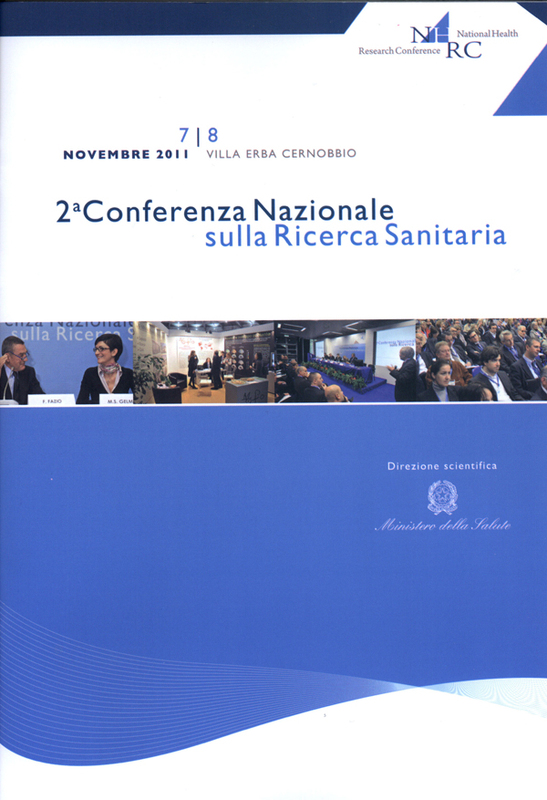 The Conference aimed to facilitate the birth of new collaborations between the research sector and industries; stimulate the growth of the Italian Network for Health Research amongst Italian operators in Italy and abroad; create awareness about the 280 projects selected and financed through the Research Announcement 2009. This year, the Conference activities have highlighted translational research and public and private sector collaboration with regard to the health research field. The analysis of foreign success stories has allowed the further examination of research results transfer models. Subsequently to the beginning of activities, the crowd swiftly thronged the Visconti hall to follow the interventions on Italian health research relaunch policies. The Health Minister Ferruccio Fazio, the President of the Italian National Health Institute (ISS) Enrico Garaci, the President of the National Research Council (CNR) Francesco Profumo and the Chairman of the National University Council (CUN) Andrea Lenzi, all debated on the issue. In the early afternoon of Tuesday, the Lario room hosted discussions on the impact of the research conducted by the Experimental Zooprophylactic Institutes (IIZZSS) on Public Health. 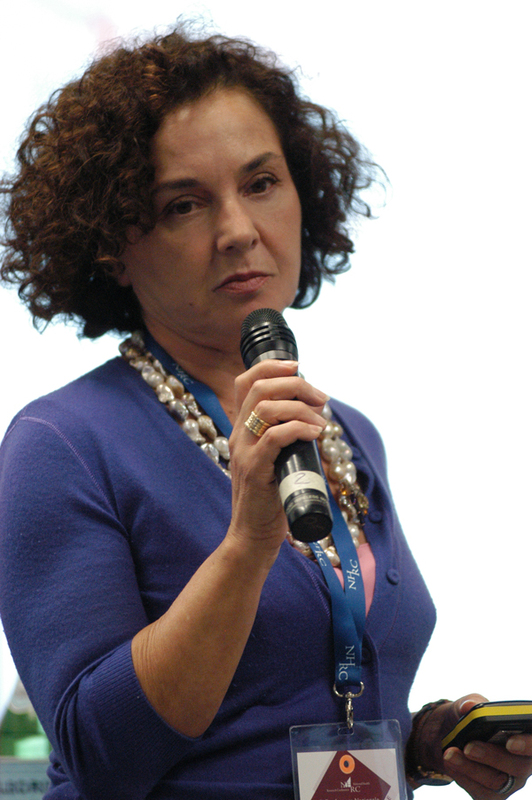 Dr. Lucia De Castelli of the Piedmont, Liguria and Valle d'Aosta Institute spoke of the increase in food allergies, while Dr. Massimo Amadori of the Lombardy and Emilia Romagna institute discussed about Veterinary Immunology as a translational science and its connection to human medicine. The G. Caporale Institute contributed with the intervention of Dr. Rossella Lelli on "Epidemic Emergencies and ecological factors: the case of West Nile Disease". The G. Caporale Institute further organised and managed the IIZZSS Area, in order to provide visitors with information and technical materials. More than 30 scientific topics discussed, 150 interventions on behalf of the scientific world experts, and over 1,500 participants are the numbers that sum up the event.